If you love everything about a real Christmas tree – the smell, the impact – but hate sourcing and eventually disposing of it, we have the solution. Here’s a Sydney-based company that will take all of the hard work out of the process, all you have to do is enjoy the tree! You could say that the Christmas Tree Man is a little like the Santa Claus of real Christmas trees. 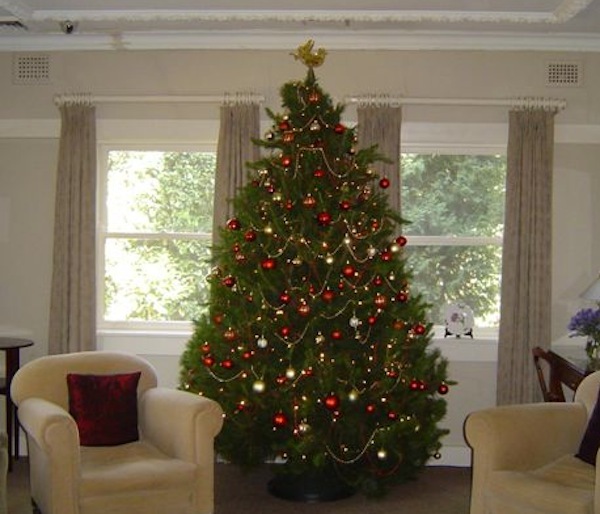 The company sells Christmas trees freshly cut from its farm (located about an hour and a half out of Sydney), and delivers the perfect pine specimen to your door within a day of it being cut. The trees are pruned to give them that much sought-after Christmas tree shape, and are wrapped to protect them on the journey to your home. Once the tree is delivered to your door, it’s ready to decorate. Here’s a little background on this family business. 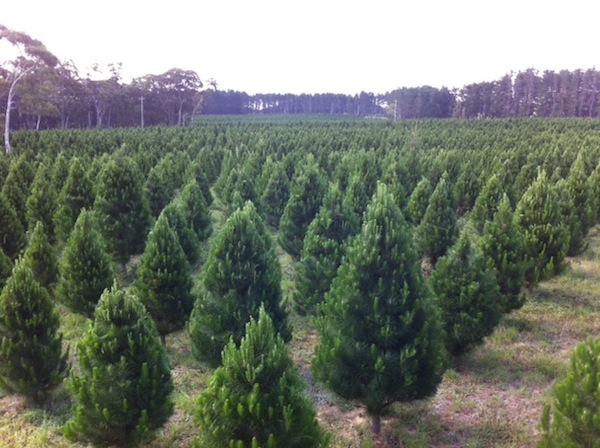 The Christmas Tree Man has been growing these beautiful trees on a farm in the Southern Highlands since 1978. And there’s a strong environmental conscience that flows through the company – for every Christmas tree harvested, more seedlings are planted, with each hectare providing the daily oxygen requirements for 45 people. A six-foot tree costs $125, a medium-sized seven-foot tree is priced at $145 and a large eight-foot tree is $185. Stands for the trees cost extra, as does the removal service. 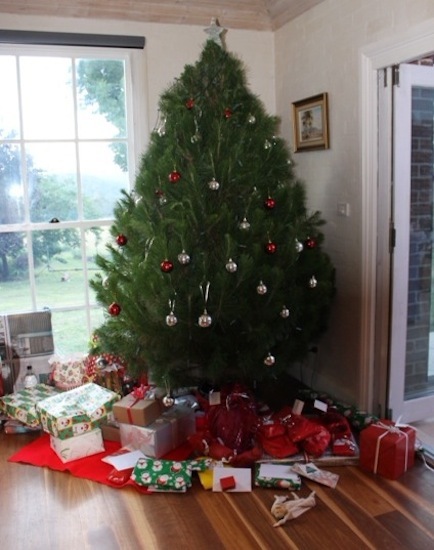 The Christmas Tree Man only supplies the Sydney and Wollongong, but there are similar services around Australia; take a look at the links below.